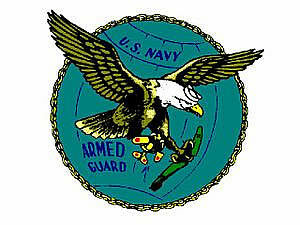 The U.S. Navy Armed Guard was a service branch of the United States Navy that was responsible for defending U.S. and Allied merchant ships from attack by enemy aircraft, submarines and surface ships during World War II. The men of the Armed Guard served primarily as gunners, signal men and radio operators on cargo ships, tankers, troop ships and other merchant vessels. Disbanded following the end of the war, the Armed Guard is today little known or remembered by the general public, or even within the Navy. But without the courage and sacrifice of the men of the Armed Guard, victory in World War II would have been much more difficult and taken much longer. 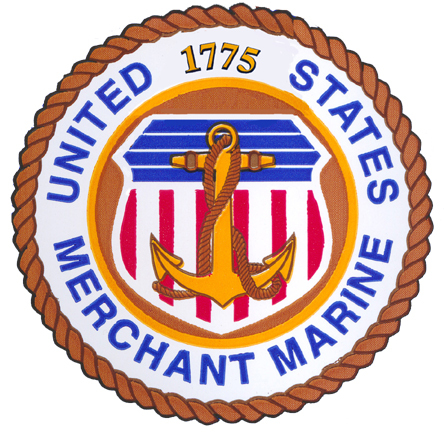 The merchant marine is collectively those non-naval ships that carry cargo or passengers or provide maritime services, and the civilian crewmen and officers who sail those ships. During World War II the ships and men of the United States merchant marine transported across the oceans of the world the vast quantities of war materiel, supplies, equipment, and troops needed to fight and win that war. The men of the U.S. merchant marine were civilian volunteers who nonetheless died proportionally in numbers that rivaled or exceeded any branch of the uniformed military. Like the Armed Guard with whom they sailed, the men of the merchant marine made possible the Allied victory in World War II. The Armed Guard and the merchant marine were uniquely dependent upon one another; they were literally in the same boat. One cannot tell the story of one without telling the story of the other. 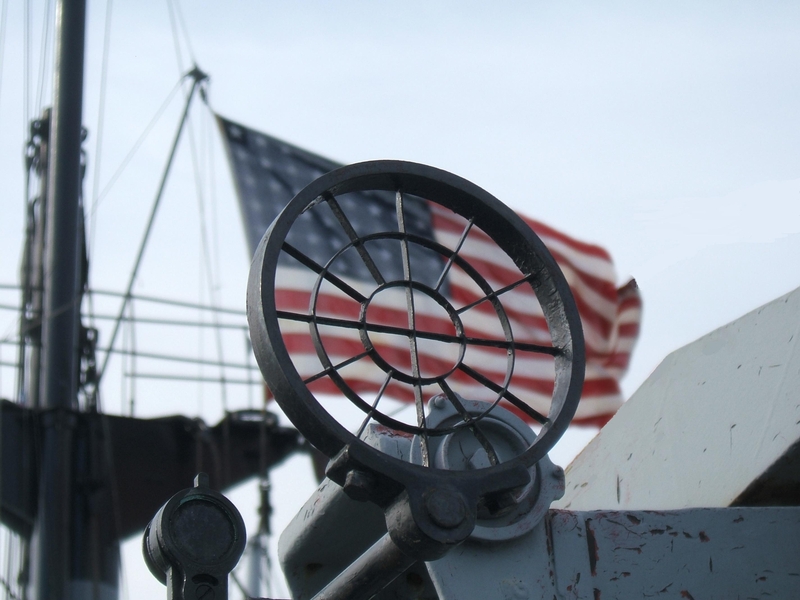 This website pays tribute to the men of the Armed Guard and the merchant marine of World War II who bravely sailed together into harm's way, and in particular honors those who never returned. The U.S.N. Armed Guard World War II Veterans Association is the official organization of Armed Guard veterans. Armed Guard veterans are invited to join the Association and veterans and their families are encouraged to contact the Association for other information and publications about the Armed Guard. The U.S.N. Armed Guard World War II Veterans Association endorses, encourages and contributes to the Armed Guard website but does not own, control, fund or maintain this website. Be sure to see What's New on this website. This website was founded and for many years was maintained by Thomas R. "Tom" Bowerman of Anniston, Alabama. An Armed Guard veteran, his goal was to honor the men of the Armed Guard and the merchant marine by finding, collecting and bringing together their stories on this website. In that effort he succeeded magnificently. Tom Bowerman died in December 2007. The World War II U.S. Navy Armed Guard and World War II Merchant Marine website is dedicated to his memory. This website is now owned and maintained by Project Liberty Ship of Baltimore, Maryland.